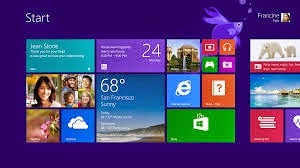 I am user of windows 8.1 from last some months. Here I am sharing you some tips that creates fun & loving environment to use windows 8 with ease and discover new way to work and play with Windows 8.1. 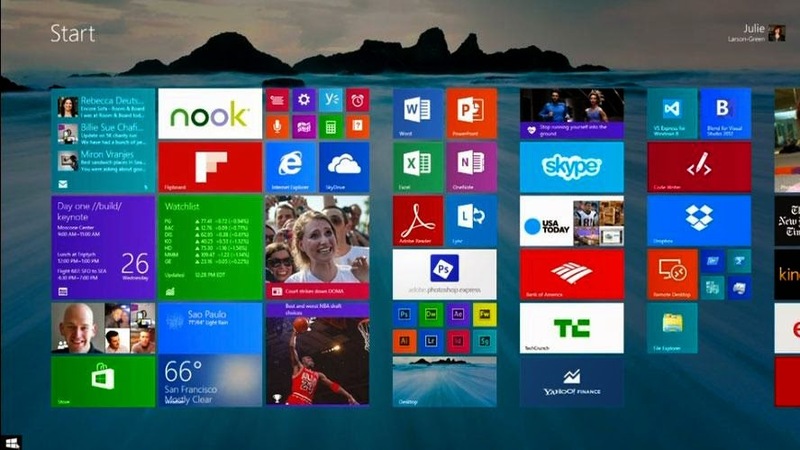 Windows 8.1 has been designed to power an exciting and affordable new generation of tablets and PCs. We'll be amazed by what a computer can do now. If you still don't have windows 8.1 or using older version of Window, Please upgrade/download a new version as Windows 8.1 from here. If you like this article, kindly give your valuable comments here.